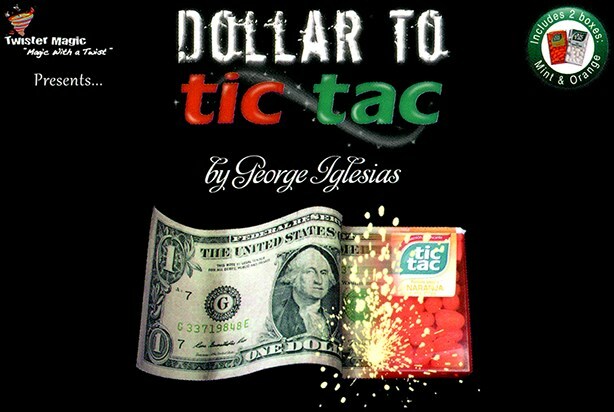 Inspired by his successful Dollar to Credit Card 2.0 and Dollar to Bubble Gum, this time George brings us this new and fresh version, even smaller than before! This is perfect for impromptu situations and it looks even better in person than it does on the video! Perform it with any currency!